K. J. Reilly graduated from Boston University with a B.A. in psychology, then headed to New York City to work in the marketing research departments of several of the largest advertising agencies in the world. She loves reading, writing, dogs, sailboats, children of all shapes and sizes, and growing her own food. 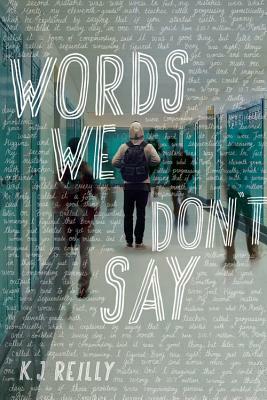 Words We Don't Say is her debut young adult novel. Learn more at kjreillyauthor.com.